Gionee presented the M6 and M6 Plus smartphone at the end of July of this year. The M6 is a mid-range device, while the M6 Plus added a bigger display. So given these specs will we get a smaller version of the M6? Apparently yes – the Chinese TENAA agency has once again leaked a smartphone and the device in question is exactly a smaller version of the Gionee M6, called M6 Mini. According to the leak the handset will feature a 5.3-inch display that will work at 1280 x 720 pixels, a metallic chassis, an unknown 8-core processor, 3 GB of RAM, and 32 GB of internal memory that can be expanded. The smartphone will also have two cameras – a 13 MP rear one and a 5 MP front camera and a 4000 mAh battery. According to TENAA the Gionee M6 Mini will measure 149 x 73.3 x 8.2 mm and will weigh 170 grams. The chosen mobile OS for the device is Android 6.0 Marshmallow. 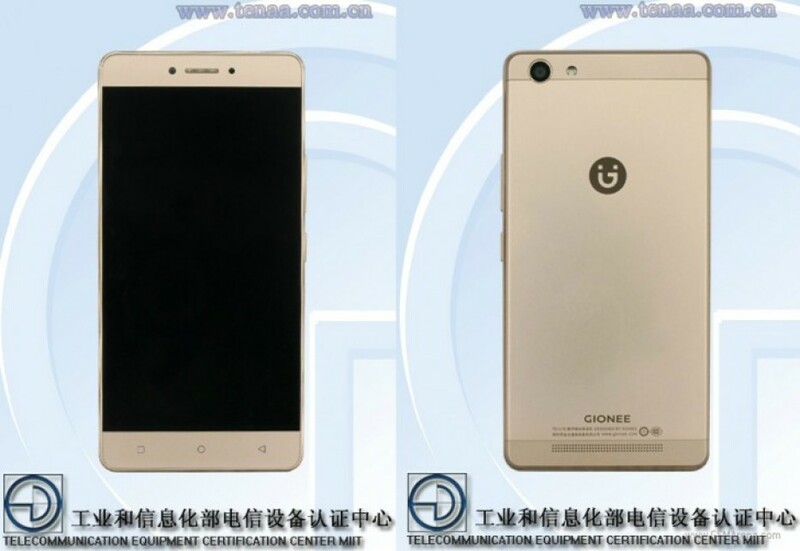 It seems that the Gionee M6 Mini has every chance to get certified by TENAA. The price and the release date of the device are still unknown.